If a large employer has a non-calendar-year plan and can meet certain transitional rules, it can delay offering health benefits until the start date of its 2015 plan year. Similarly, a mid-size employer with non-calendar-year plans that meets the same rules can delay offering benefits until the start of its 2016 plan year. An unrelated set of transitional rules related to community rating under the Patient Protection and Affordable Care Act (ACA) has created questions regarding the total effect when a plan year changes its effective dates. Has not eliminated or materially reduced any coverage it had in effect on February 9, 2014. Employers with 50 to 99 employees that are newly offering coverage to some employees, or that only offer coverage to a few employees, are eligible for the delayed effective date as long as they don't make changes that would violate the maintenance requirements. 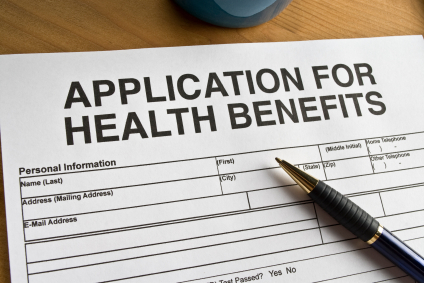 Employers with 50 to 99 employees that have not previously offered any coverage have until January 1, 2016, to offer coverage without risking penalties. An employer with 50 to 99 employees and a calendar year plan that does not meet the maintenance requirements will be subject to the play or pay requirements, and penalties, as of January 1, 2015.